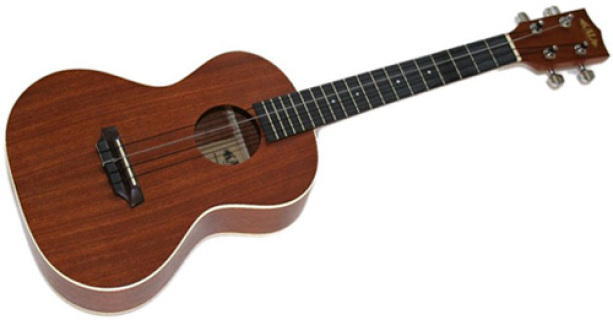 0Stay & Play - Ukuleles! Stay and Play will be held on October 12, 2016 with a focus on Ukuleles. A beginner circle will be led by Andy Funke and a jam session will be lead by Angie Lee and Connie Ohlmann. The workshop will be held from 4:30pm-6:00pm at Crawford Plains School. This event is free for Members. CLICK HERE to take out a membership.